Would you like to be more known as a wellness destination or gain more like-minded travellers and wellness retreats? Firstly, Thank you for creating a zen space for wellness travellers. 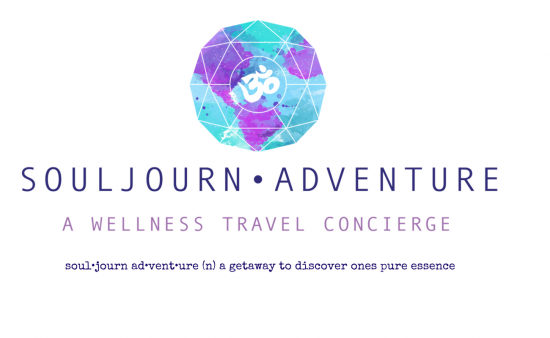 Allow me to help you grow awareness within the wellness travel industry by promoting your destination! I always love to connect with more global destinations and help to see them thrive within this market. ~I will include you in my strong directory of a network of global wellness destinations and heart-felt and preferred businesses. ~I promote destinations by sharing with clients, travelers and yoga teachers/facilitators looking for a wellness holiday, retreat/experience or a space to host a retreat. ~I offer business and marketing consultations providing advice on how to grow your space into this market and how to help promote your destination and offerings. ~I visit global destinations as a recon or familiarization trip. This provides an opportunity to experience the destination, logistics, photography, social media awareness and to connect with the local area to provide first hand knowledge and expertise. ~I can promote on social media within my global network and followers. ~I can also manage your own social media account or create one to gain more awareness and followers on a short-term basis. For more information, connect with me for a mini Consultation and we can discuss further how I can best support you by booking here. *Consultation Packages will vary based upon initial consultation and on each destination’s individual needs. Hosted Travel and Exchanges will be considered for accommodations or services.